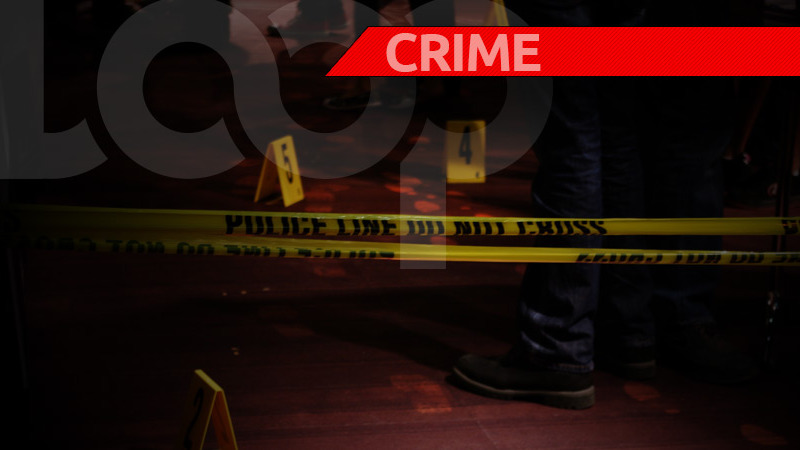 Moments after she was aided by a Beetham resident after a bag flew out from the tray of her vehicle, a 60-year-old woman was robbed by another man. 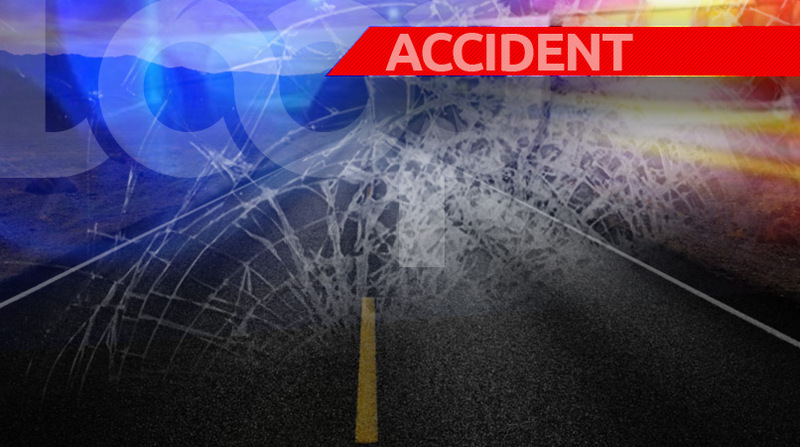 The victim, police said, was driving a white Ford Ranger along the Beetham Highway at about 4:00 pm on Sunday when a bag which was in the tray of her vehicle flew out. The woman brought her vehicle to a stop, and a man on a bicycle in the area came to her assistance and secured the bag for the woman. He then gave the woman back the bag and rode off. Thankful for this gesture of goodwill, the woman remained parked at the side of the roadway as she searched for cash to give the good Samaritan, as a reward for helping her. 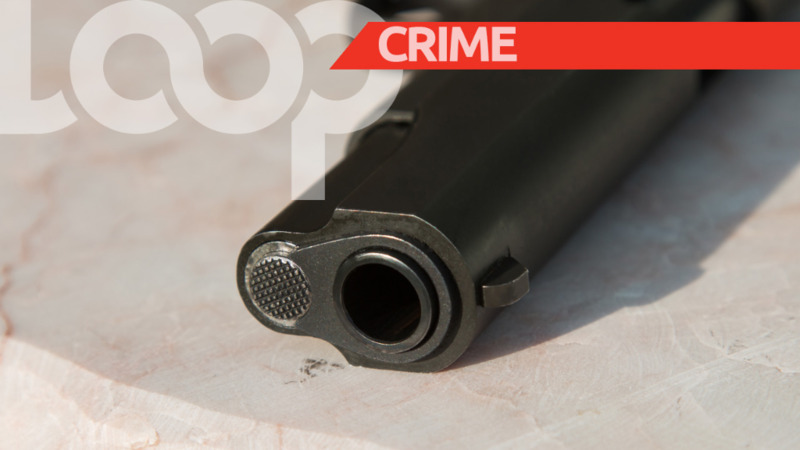 However, while parked, she was approached by another man who was armed with a firearm. The man announced a hold-up and proceeded to relieve the woman of her cash, and valuables, including the cash she was going to give the helpful cyclist. 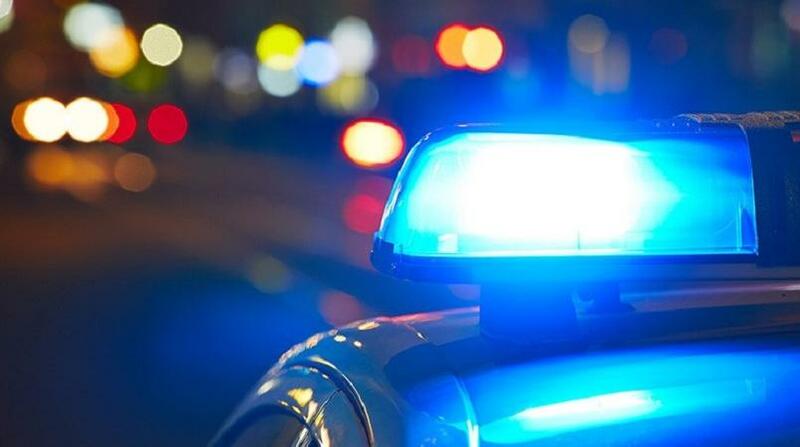 The police were notified and a team of officers from the Besson Street Police Station responded. PC McCully is continuing inquiries.